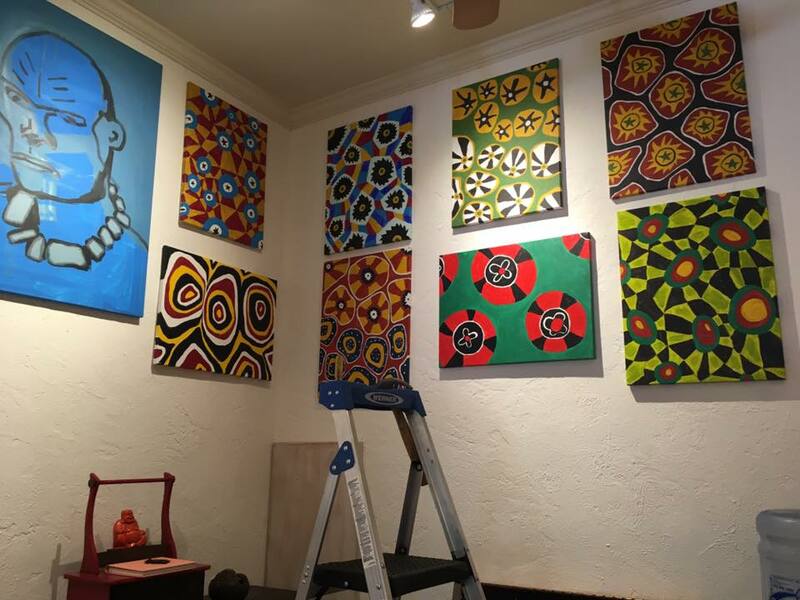 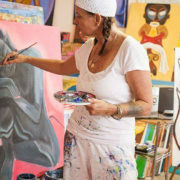 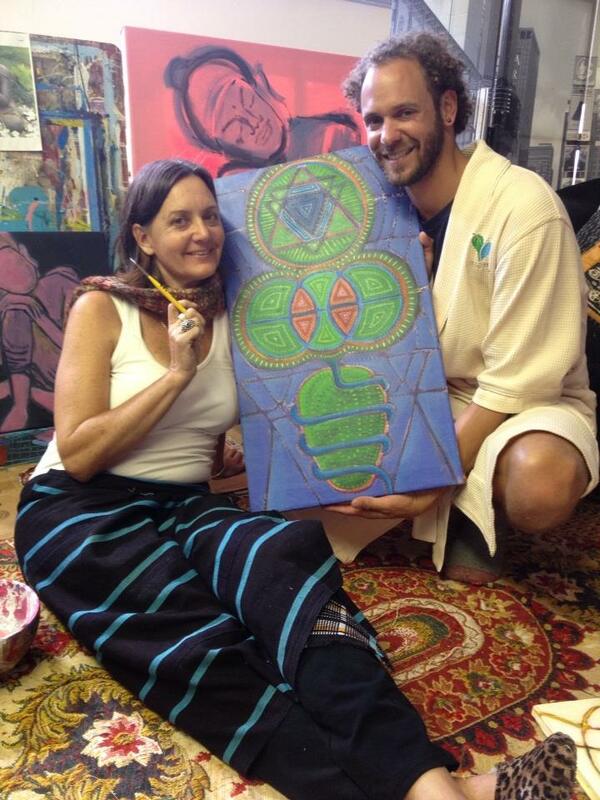 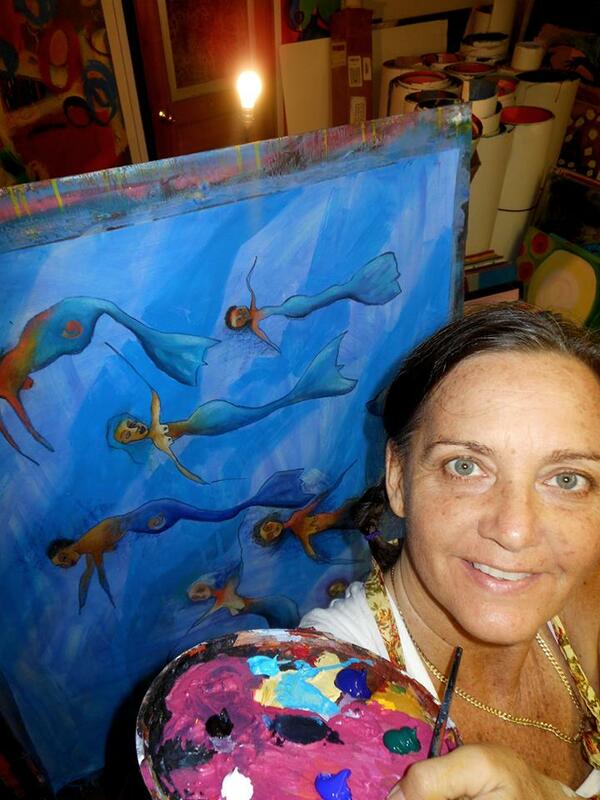 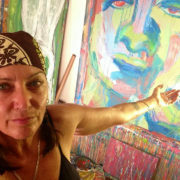 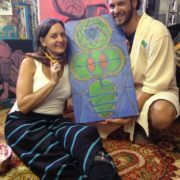 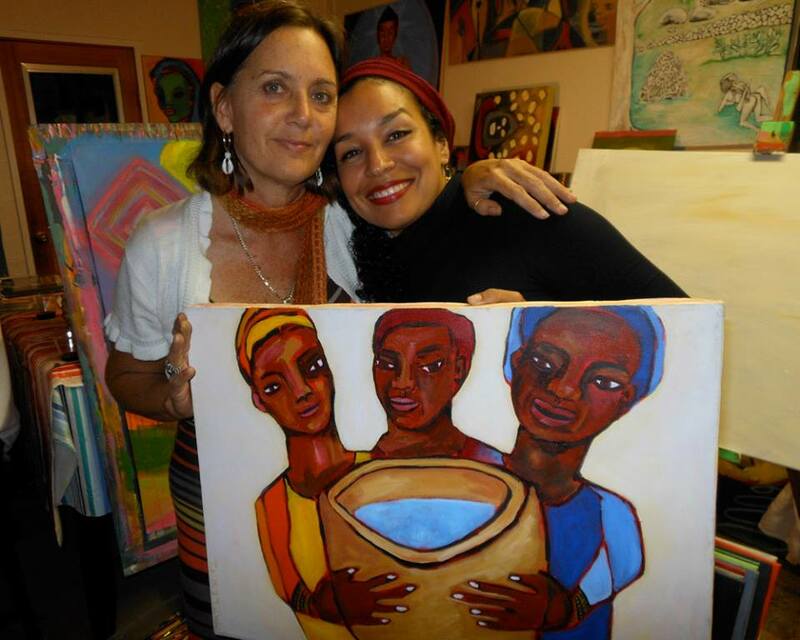 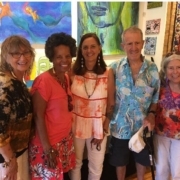 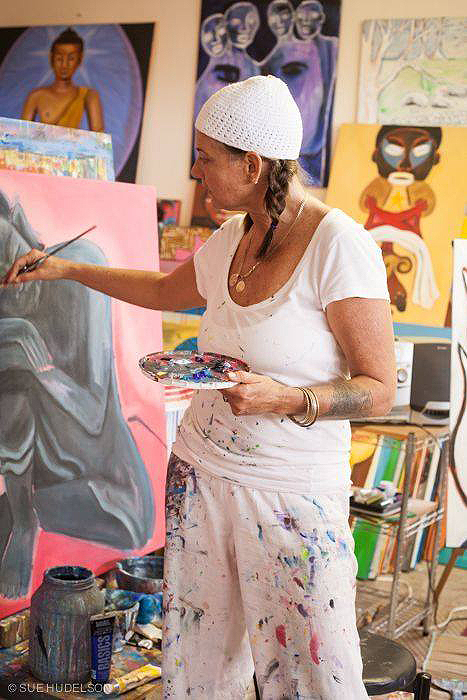 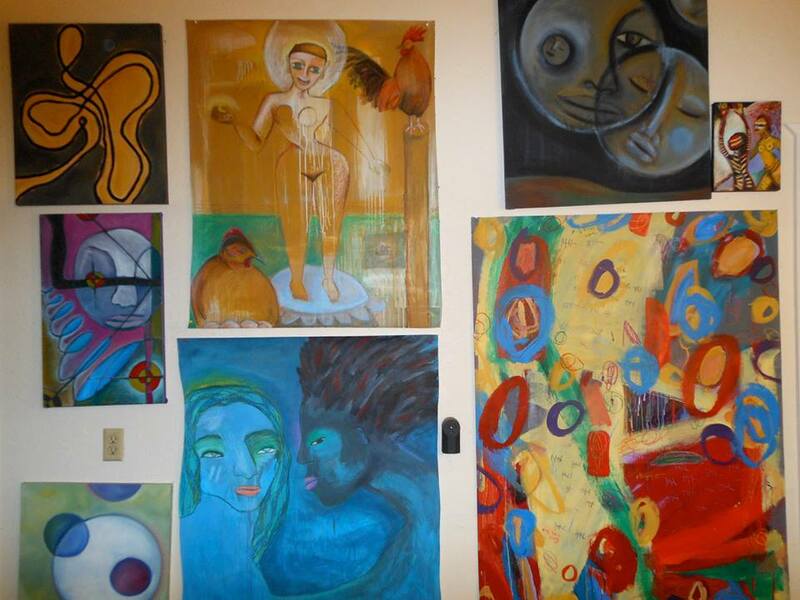 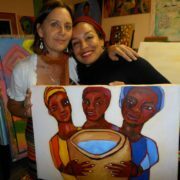 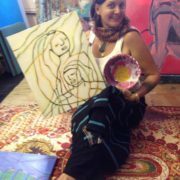 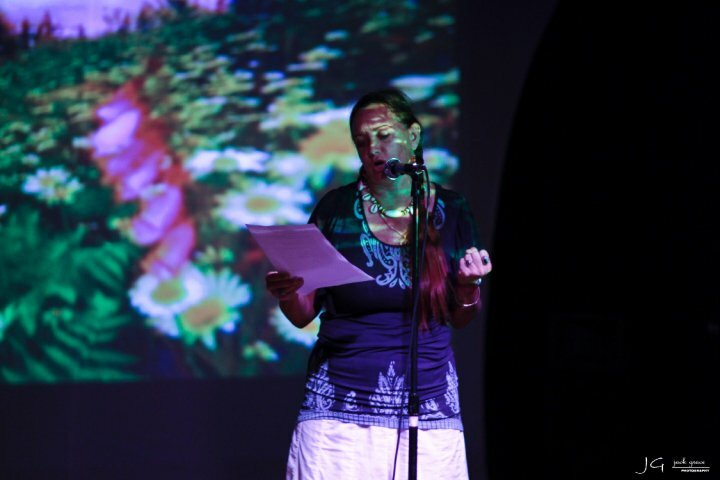 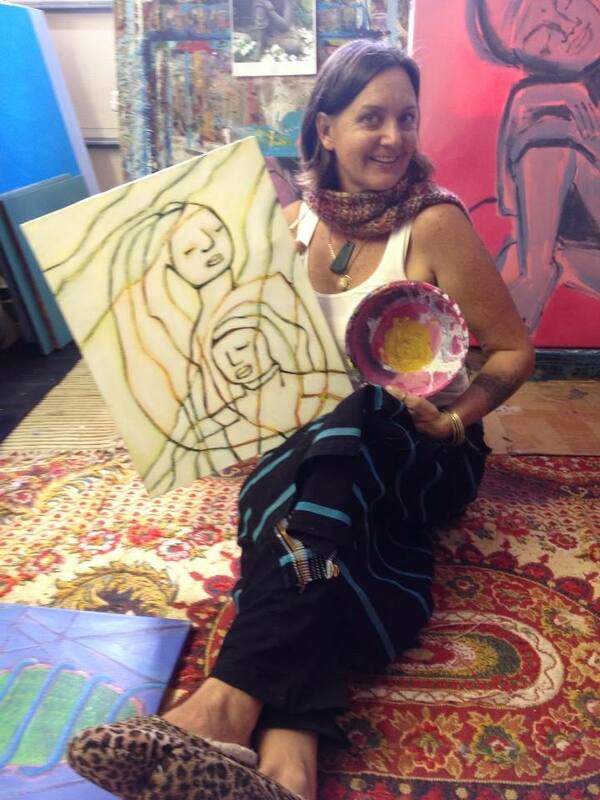 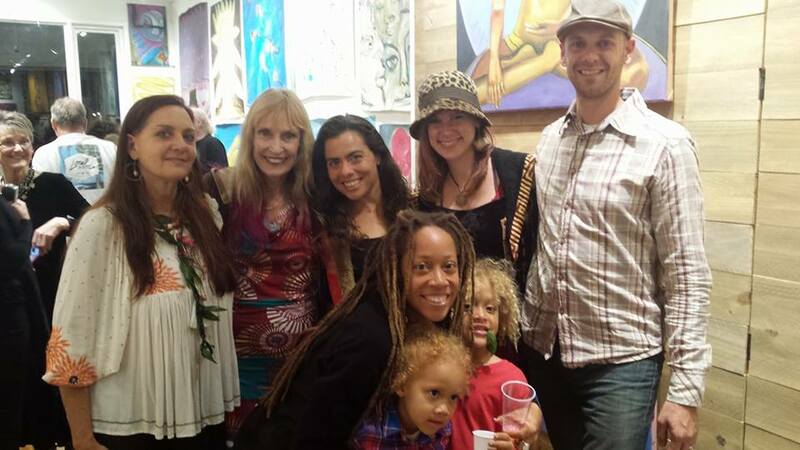 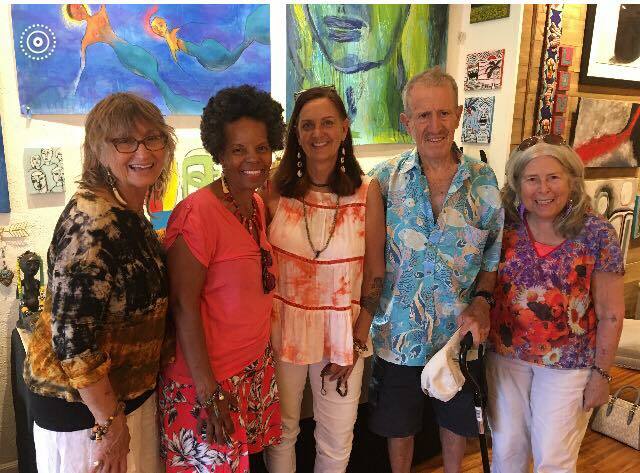 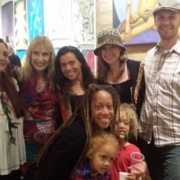 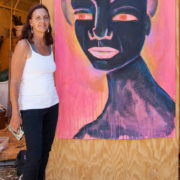 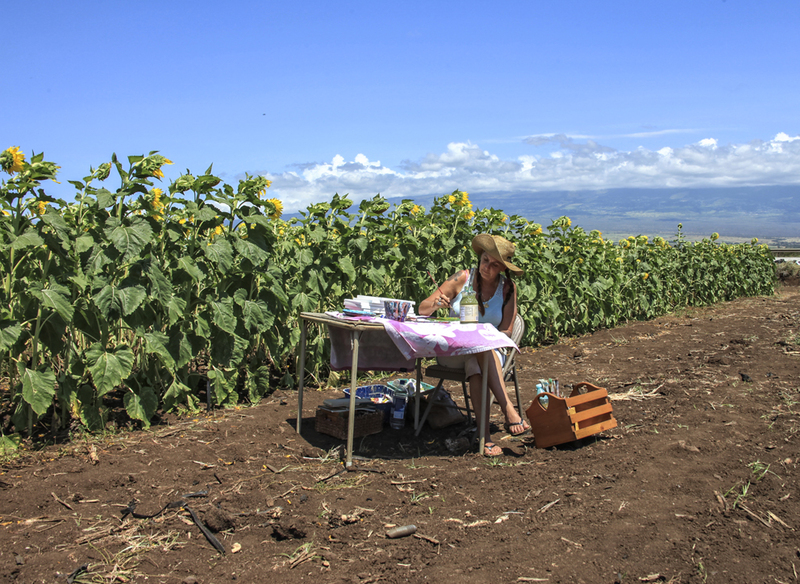 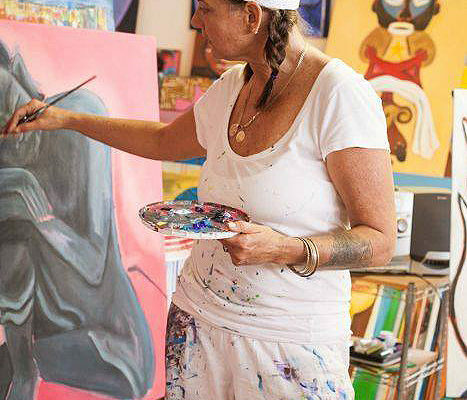 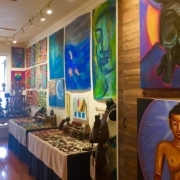 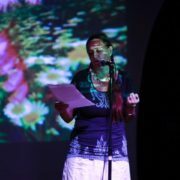 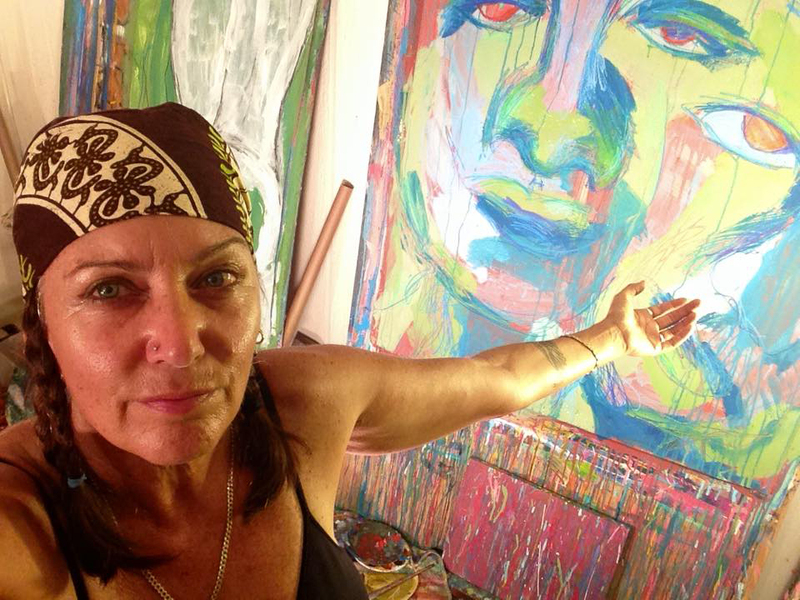 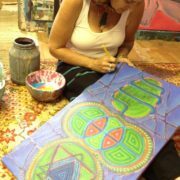 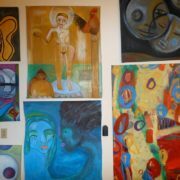 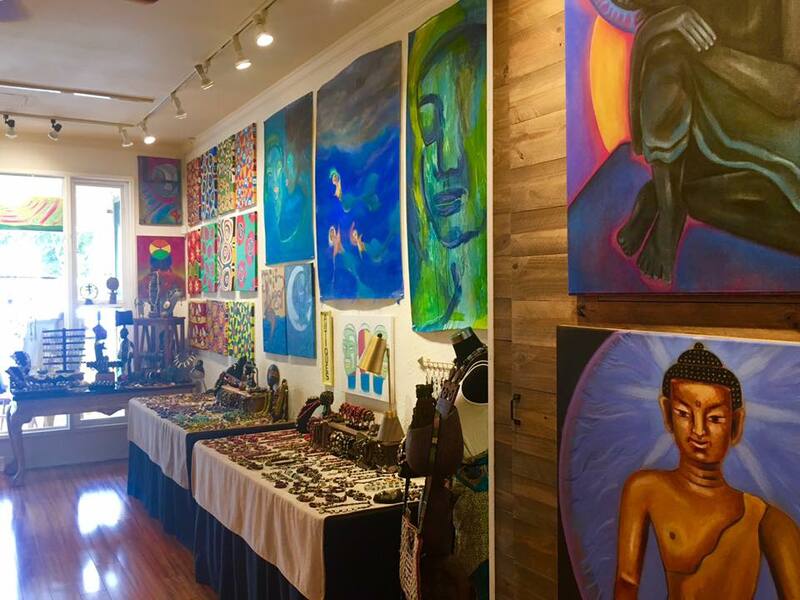 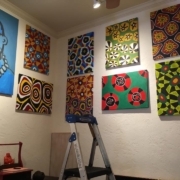 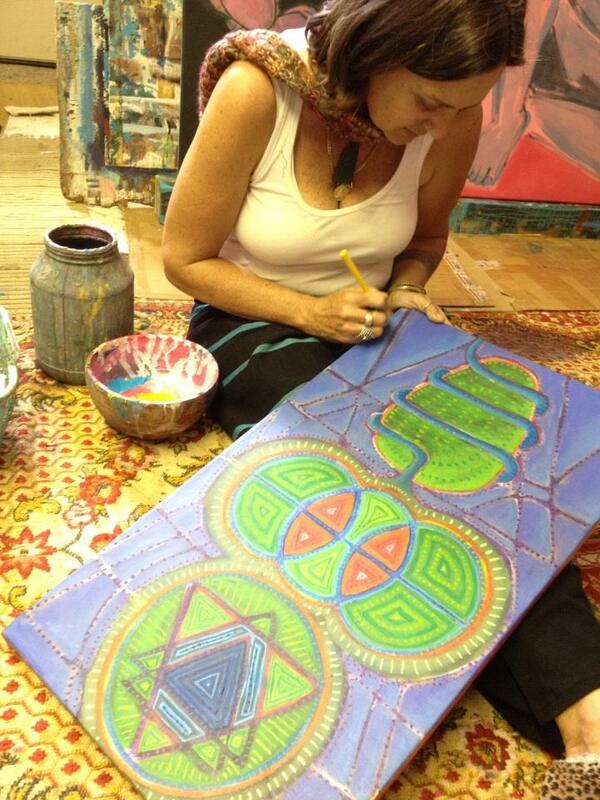 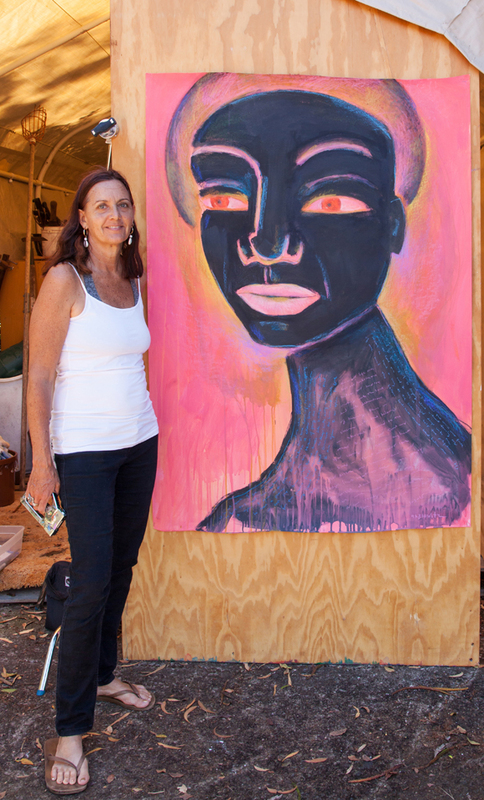 Jeanette expresses her soul vision through Painting and Poetry. 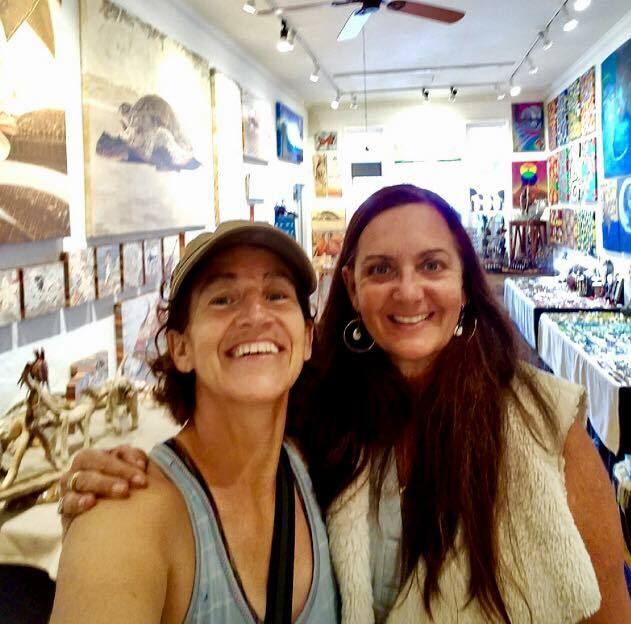 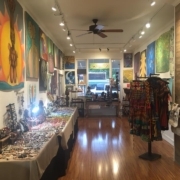 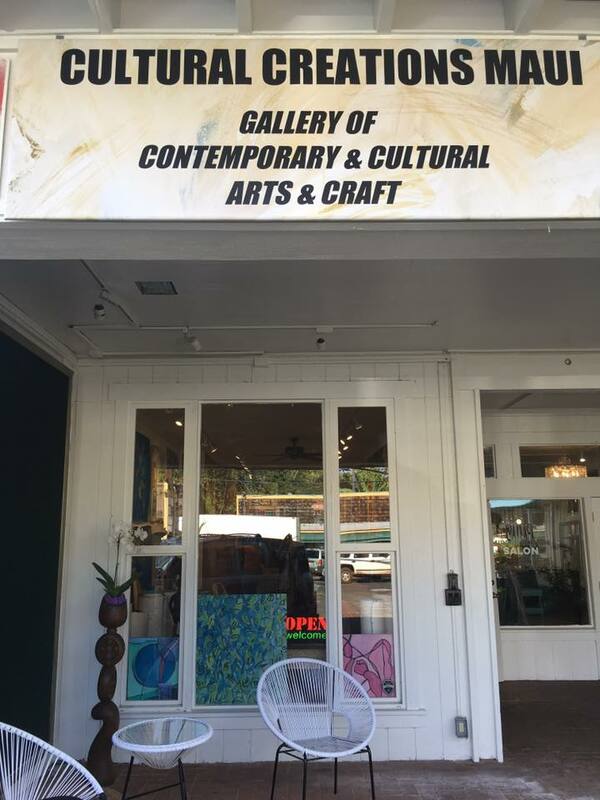 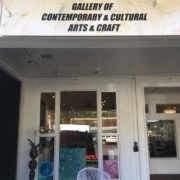 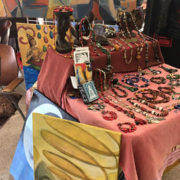 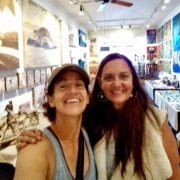 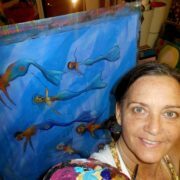 Each Painting has a story, which she would love to share with you…..
Jeanette’s unique line of jewelry is made with 100% antiques. 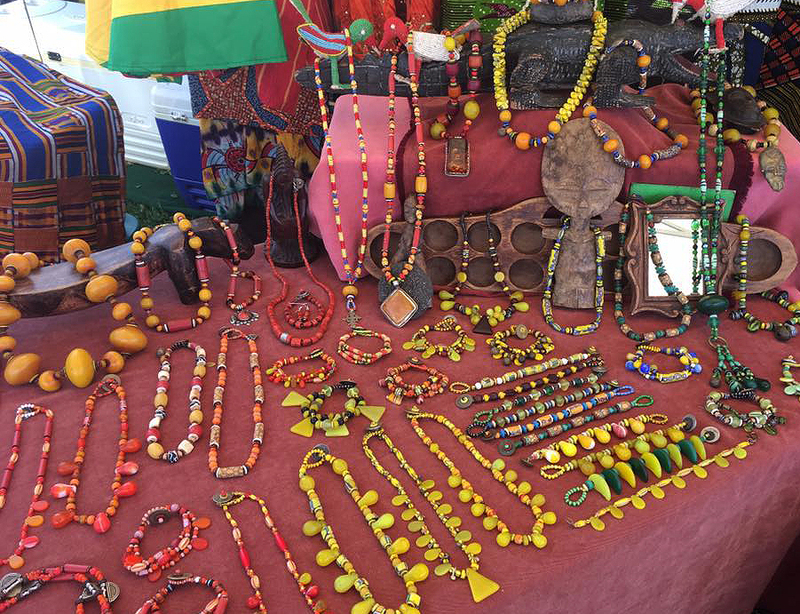 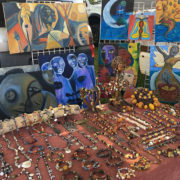 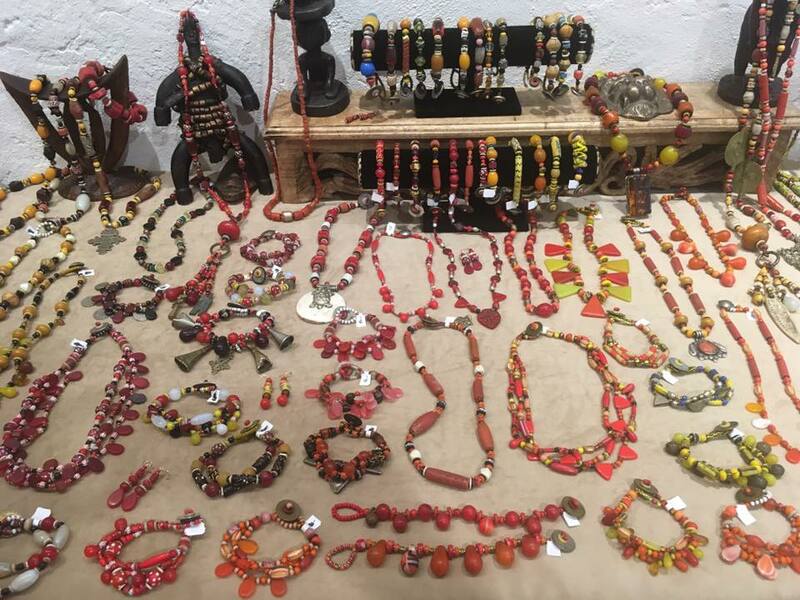 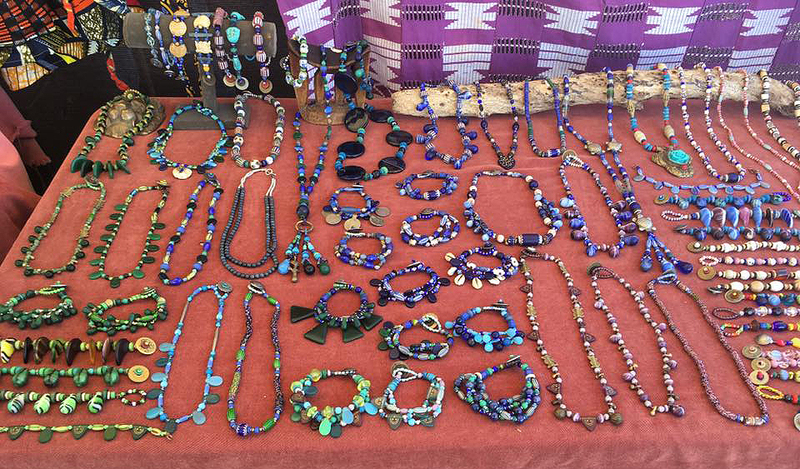 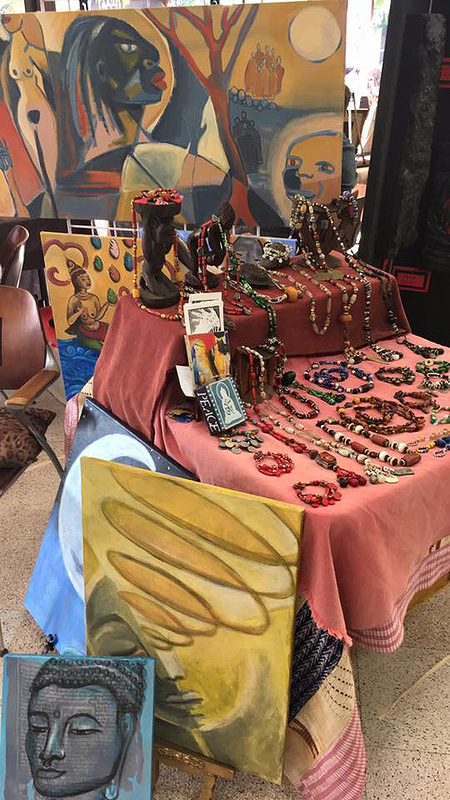 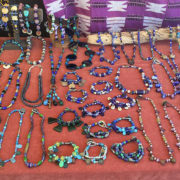 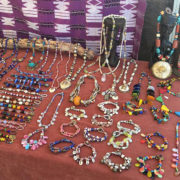 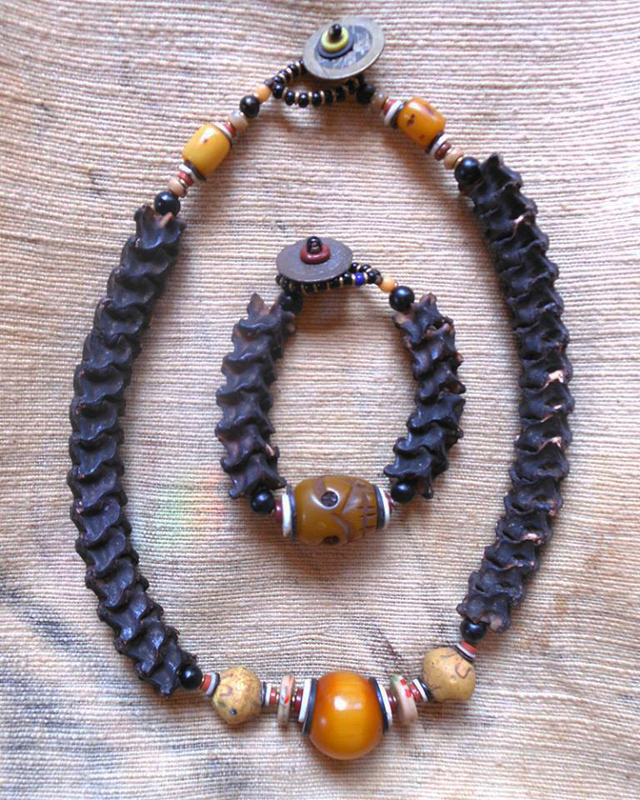 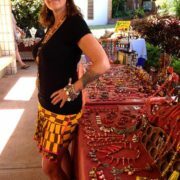 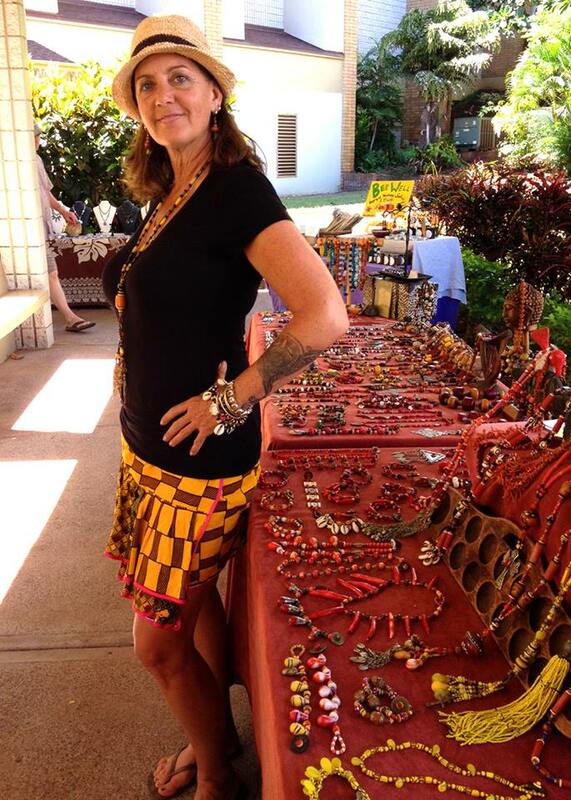 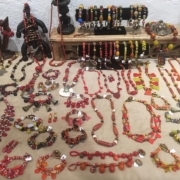 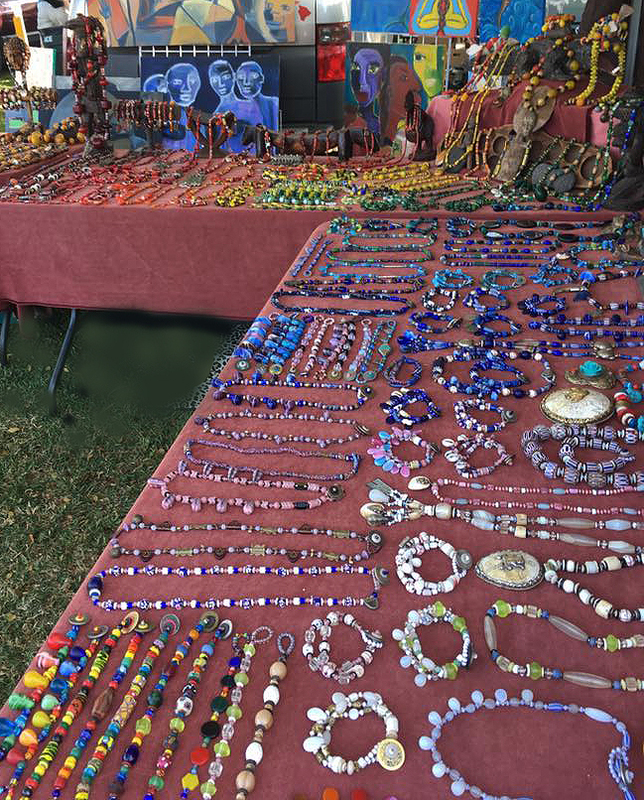 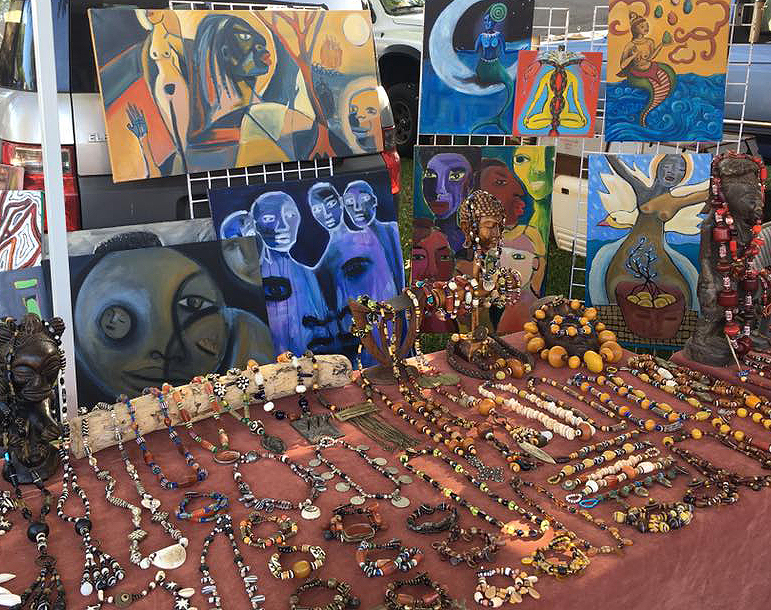 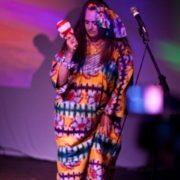 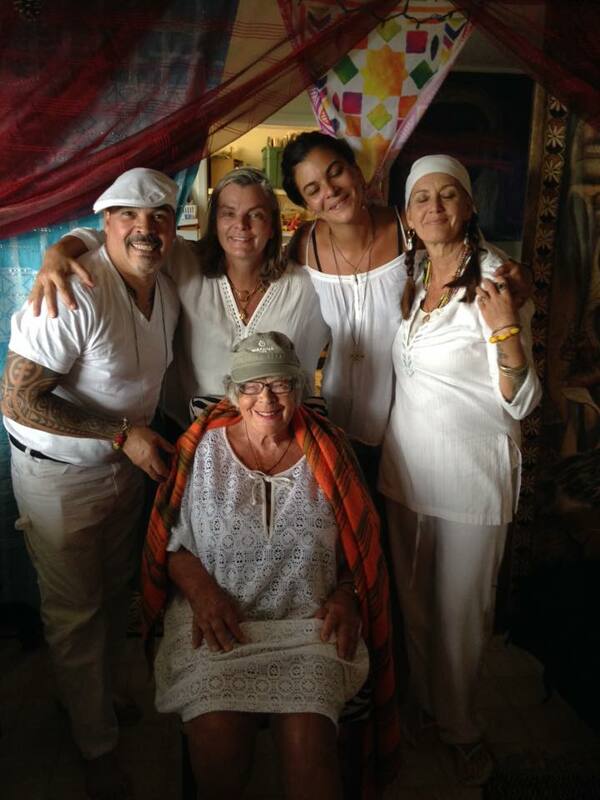 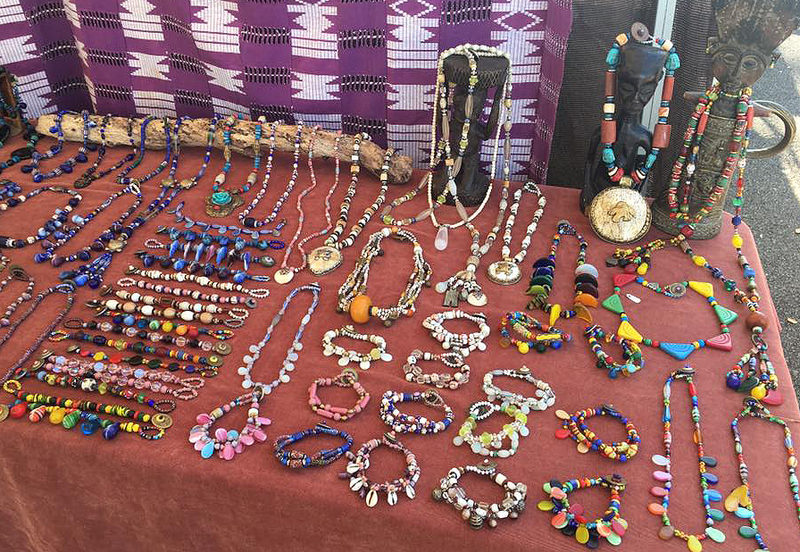 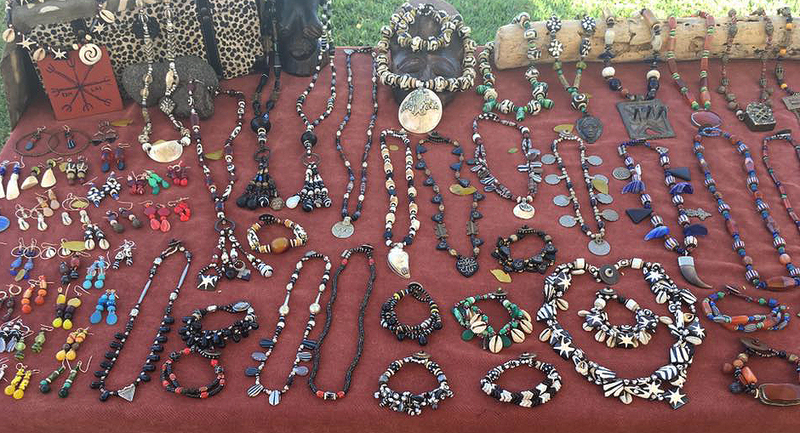 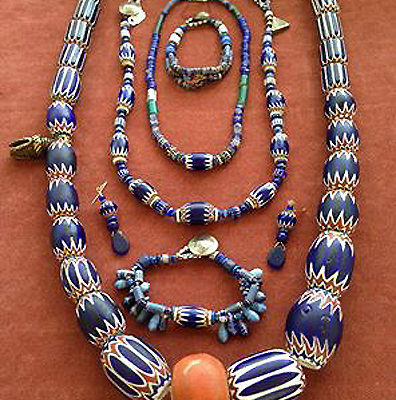 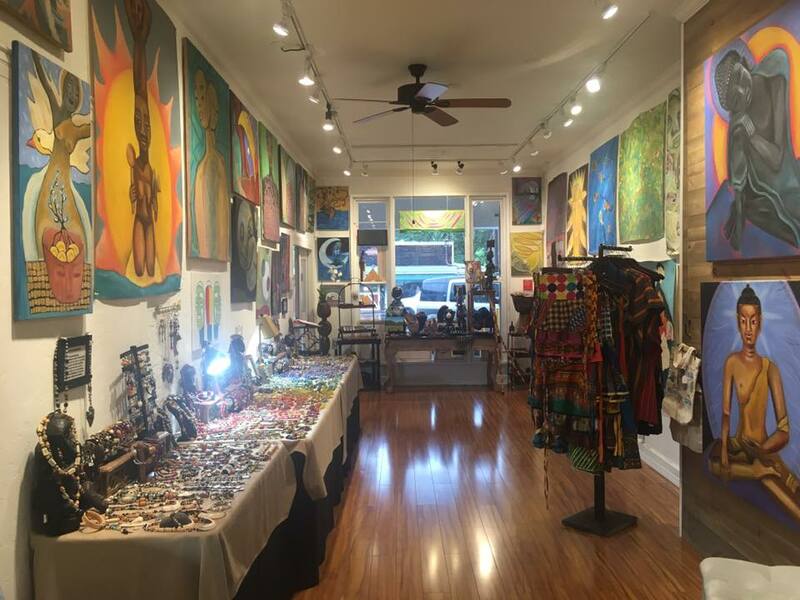 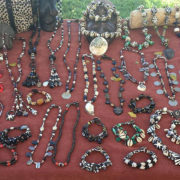 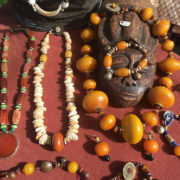 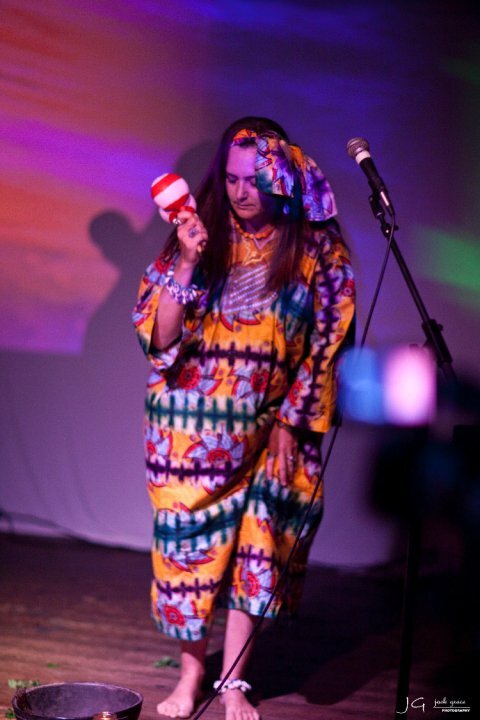 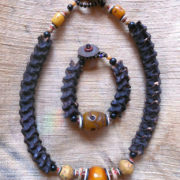 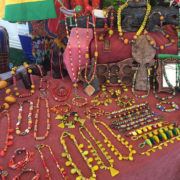 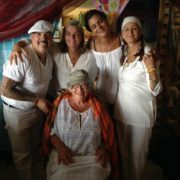 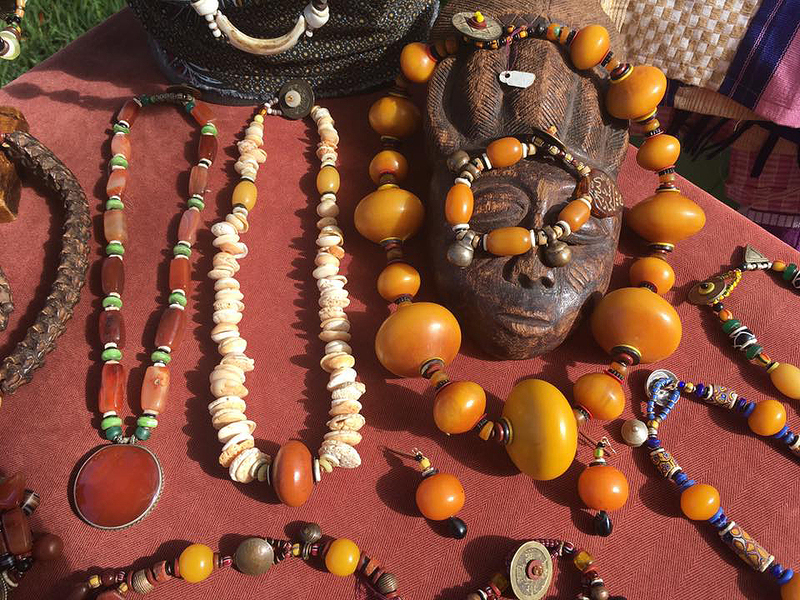 She hand collects cultural artifacts, trade beads, coins and amulets from around the world, with a majority of the beads coming from the West African trade in the 17th century-the 1920’s. 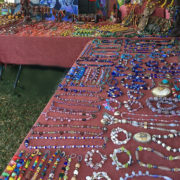 All the pieces can be identified, named and dated by Jeanette who has been hunting for and creating with these cultural treasures for over 30 years.